Don’t have your summer travel plans nailed down yet? Not to worry: Below you’ll find several options that are best if you book them now, from two new safari camps in Africa to Edinburgh’s Festival Fringe. We’ve also got the scoop on some 2020 bucket-list trips—an Arctic cruise, the Australian Open—that you need to start planning now. Use our Trusted Travel Experts to be sure that you get the trip of a lifetime. August is Festival Season in the Scottish capital, when a number of overlapping festivals (the Edinburgh Art Festival, Festival Fringe, Royal Military Tattoo, the International Book Festival, and many others) form the largest annual cultural gathering in the world. Why book in March? 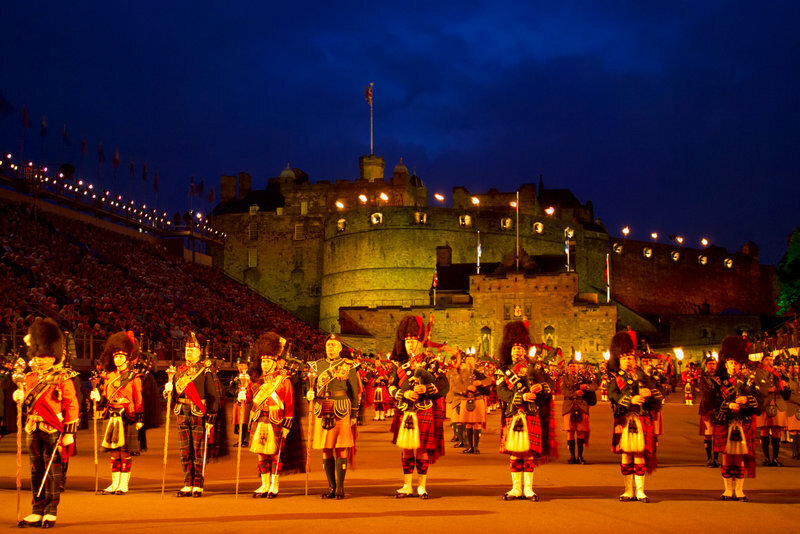 Wait much longer and tickets to the Royal Military Tattoo—a celebration with military musical performances and fireworks displays—will be gone, as will hotel rooms anywhere near the events. For a WOW trip, contact Scotland expert Jonathan Epstein via Wendy’s trip request form. You’ll be marked as a VIP and get a trip like this. Those looking for a warm-weather alternative to the Caribbean, Mexico, or Hawaii over the holidays should consider Colombia: There you’ll find a startling diversity of landscapes and wildlife, a strong culture, and plenty of family-friendly activities. The holidays are peak season for the country, though, so you’ll want to plan ahead to make the most of your time there. 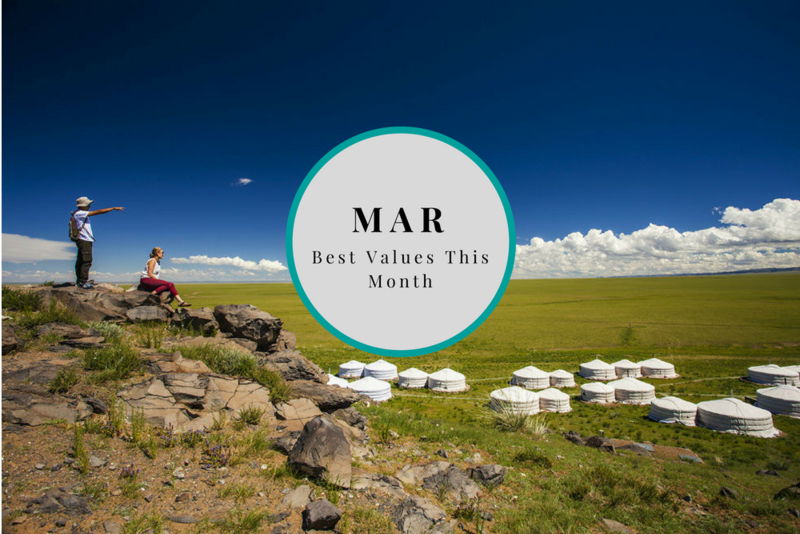 Why book in March? Colombia’s tourism infrastructure is still limited, and hotels in certain parts of the country are no longer readily available past April. 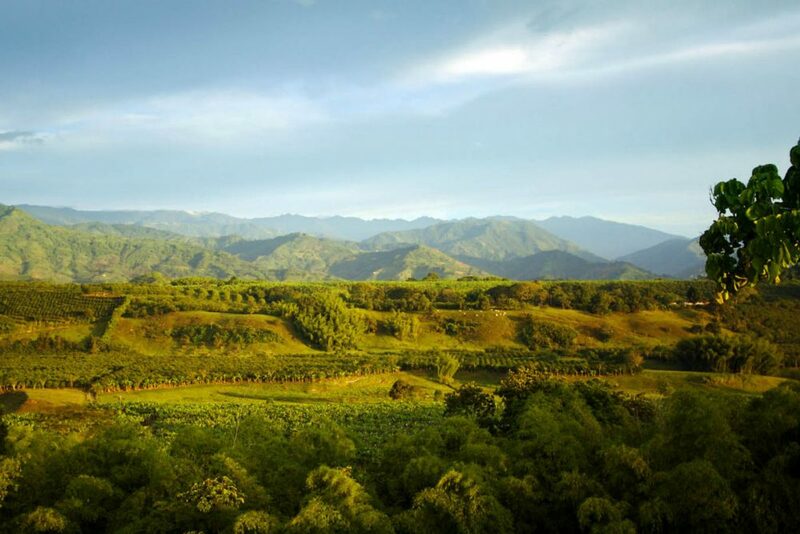 In coffee country, for instance, there are only two luxury properties, with a combined capacity of 13 rooms. For a WOW trip, contact Colombia experts Marc Beale and Boris Seckovic via Wendy’s trip request form. You’ll be marked as a VIP and get a trip like this. 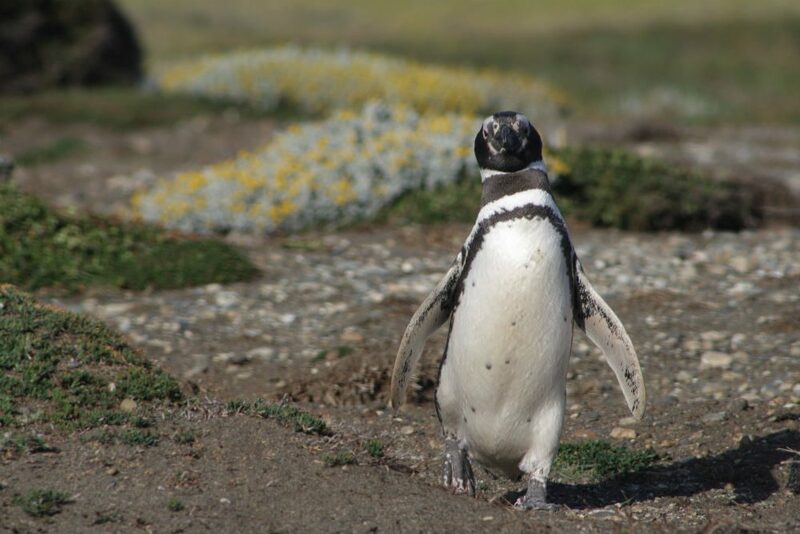 Starting in mid-September and peaking in November, one of the greatest concentrations of marine mammals in the world converges off the Peninsula Valdes, on the Atlantic coast of Patagonia: Southern right whales migrate here to mate and give birth, Magellanic penguins and elephant seals come to breed and deliver their young, and orcas may be sighted beaching to feed on baby sea lions. Why book in March? The best vantage point for viewing this spectacle is one of the estancias on the coast that has private access to the very beaches that are overrun with wildlife. Since these estancias have only a few rooms each, you need to book far in advance to secure one. For a WOW trip, contact Argentina expert Maita Barrenechea via Wendy’s trip request form. You’ll be marked as a VIP and get a trip like this. 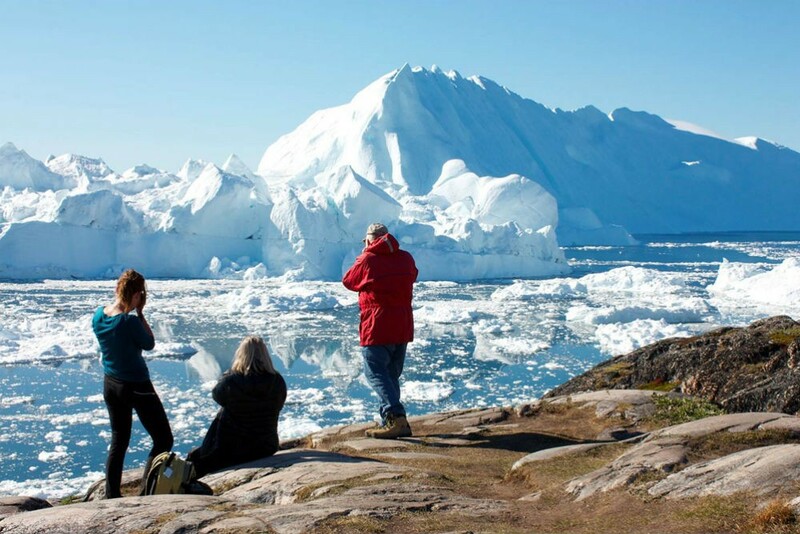 Whether you’re a wildlife enthusiast enamored with the array of swooping Arctic seabirds, a photographer looking to capture glistening icescapes, or an avid kayaker dreaming of paddling pristine waters above the Arctic Circle, a small-ship expedition cruise to the Land of the Midnight Sun will give you a front-row seat to the breathtaking beauty and fragility of our rapidly changing planet. Why book in March? Arctic summers are fleeting, and flights to ports such as Longyearbyen (where many Arctic cruises depart from) are limited. 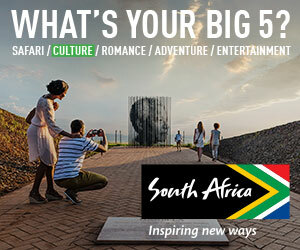 Book now for access to the best selection of cabins and flights. This May, two safari camps will open in the remote Sapi private reserve neighboring Zimbabwe’s Mana Pools National Park: Sapi Explorers Camp and Sapi Springs Camp. The Explorers Camp is located on the Zambezi River and offers game viewing on foot, via 4×4, or in a canoe. 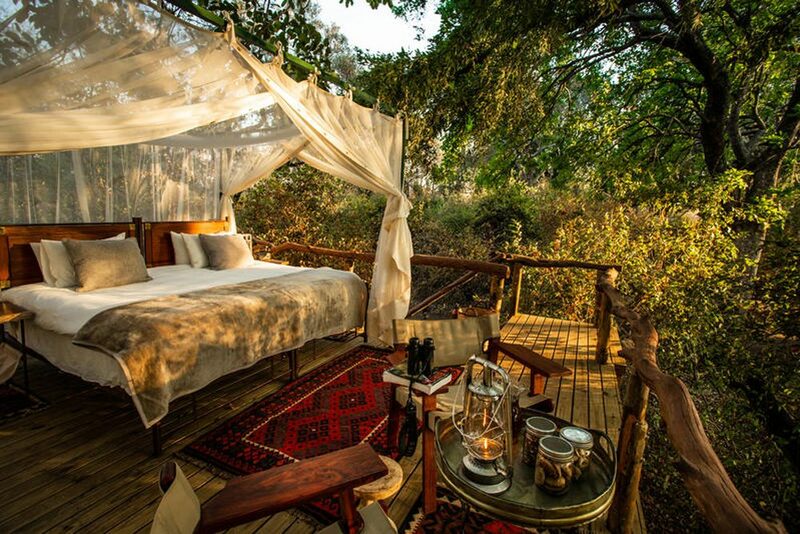 Deeper inside the reserve is the Springs Camp, where the accommodations are atop raised platforms built among the trees, and the only thing between you and nature is a mosquito net. Why book in March? While these camps are brand new, they are owned by one of the world’s most experienced safari outfitters, Great Plains Conservation. Word of them will spread fast, so book now to beat the crowds and score the ideal dates for your adventure during the prime months of May, June, August, and September, when weather and game spotting are best. 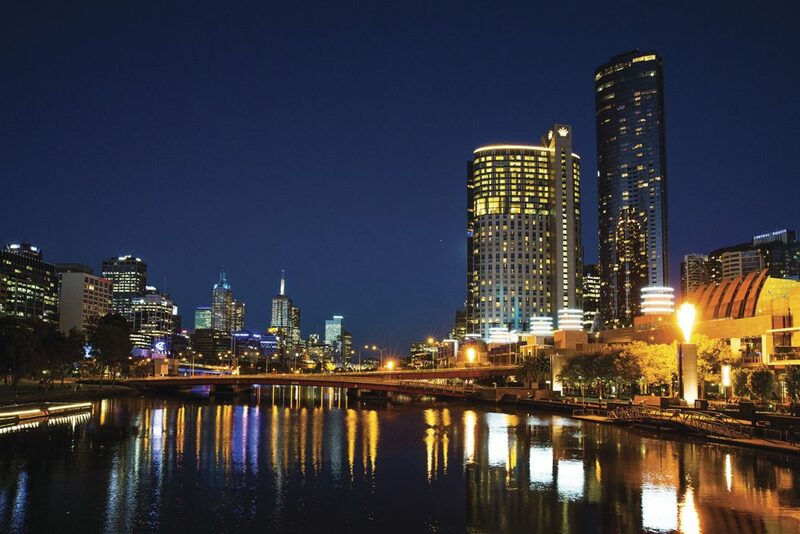 The first Grand Slam tennis tournament of the year draws crowds to Melbourne every January, bringing a festive atmosphere, with matches broadcast on big screens throughout the city and concerts by internationally acclaimed bands. The warm summer days are also a lovely time to check out the city’s rooftop bars and the Queen Victoria Night Market (with global street food and roving entertainment), as well as the scenic Great Ocean Road a few hours away. Why book in March? Five- and four-star hotels will soon be full, so reserve your room now; tickets for the tennis matches go on sale in August. Our Trusted Travel Expert can often arrange behind-the-scenes experiences at the tournament as well. For centuries, China’s imperial court used porcelain handcrafted in the workshops of Jingdezhen (a river town in the southern province of Jiangxi) to decorate their palaces. 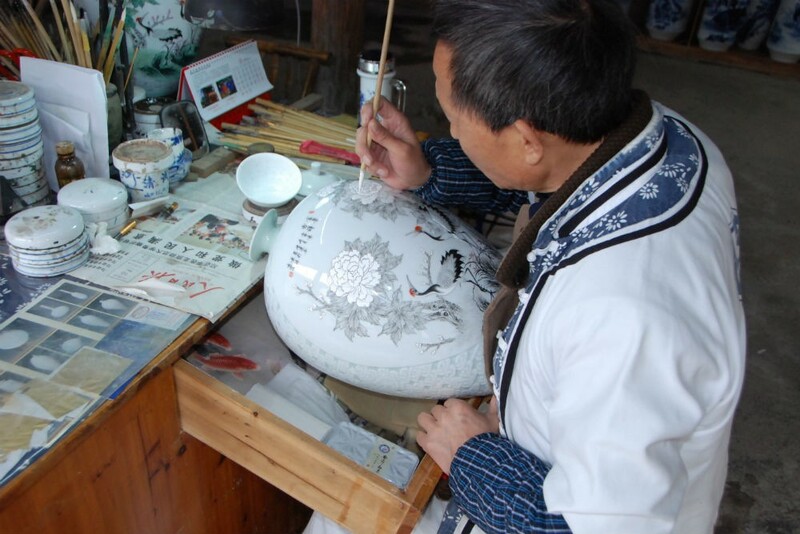 Today, the Jingdezhen International Pottery and Porcelain Festival runs throughout the month of October. Marvel at the work of artisans who use tools and methods passed down through the ages. In addition to their classic wares, you can also browse the work of boundary-breaking students from the Jingdezhen Ceramic Institute, the only ceramics university in China. Why book in March? This international festival draws pottery lovers from around the world. Book early to get the best hotels and highest-caliber guides. Mongolia has an extremely short season when travelers can enjoy the entire country; during these three months, you can head west to the Altai Mountains for trekking, kayak on Lake Hovsgol in the north, see the dramatic flaming cliffs of the Gobi desert to the south, and explore a trio of national parks and the ancient capital of Kharakorum in central Mongolia. 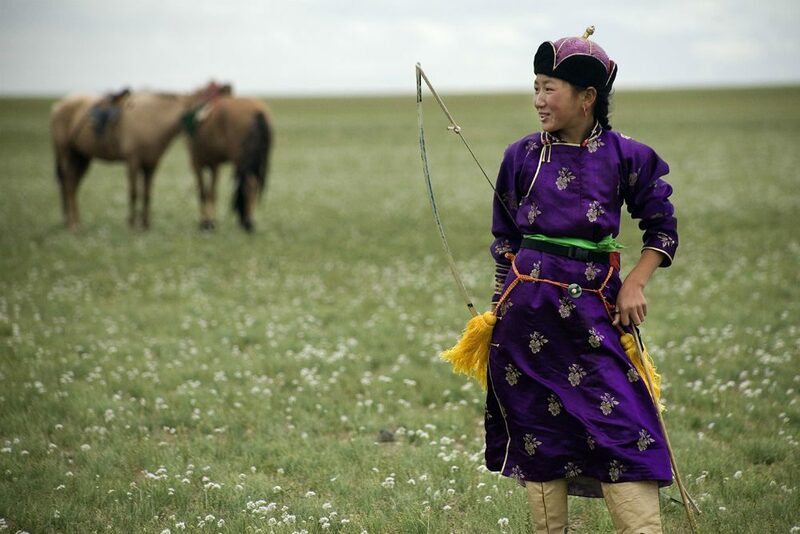 The National Naadam—a popular festival of wrestling, horse racing, and archery—is held in Ulaanbataar on July 11–13, while countryside Nadaams can be witnessed in August as well. Why book in March? With the popularity of the Nadaam festival, good weather, and limited hotel space, guides and accommodations sell out very early. Family suites and connecting rooms are especially limited, so families looking to travel over the summer need to plan ahead. For a WOW trip, contact Mongolia expert Jalsa Urubshurow via Wendy’s trip request form. You’ll be marked as a VIP and get a trip like this. 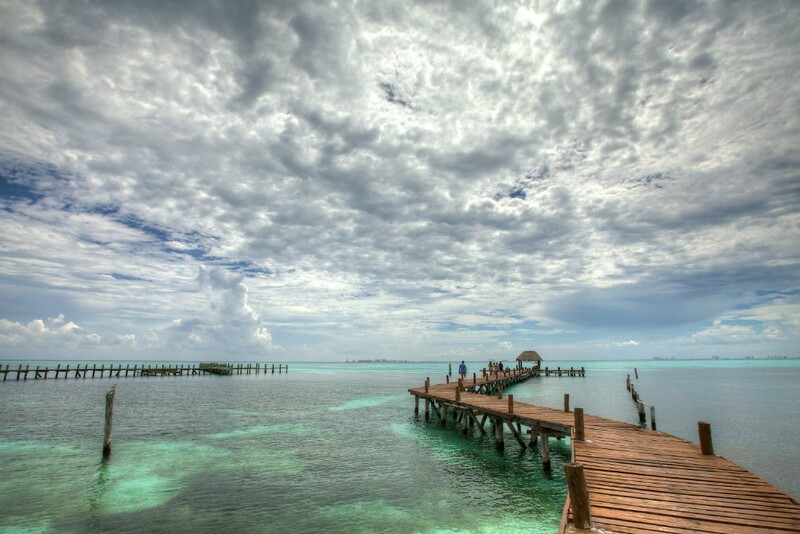 Summer is low season for a lot of Mexico—but that doesn’t mean it’s a bad time to be there. The highlands are surprisingly temperate during the summer, and it’s prime time for wildlife sightings along the coasts: whale sharks in the Riviera Maya and sea-turtle nesting on the Pacific. Mexico City empties out from July to mid-August, meaning fewer crowds and less traffic. It’s also a smart time to rent a villa, when the rates are at their lowest all year and nightly minimums are sometimes waived. Why book in March? March is when summertime promotions and discounts are announced; jump on these deals right away, while the best rooms are still available. For example, the Four Seasons Mexico City slashes rates by 20% for trips in July and August.